Can turning Google's background black save power? Hardly. The official Google blog confirms their belief in independent studies showing no distinct power savings from a color or layout switch. This is a smaller test to see if Blackle's claim had any credibility. This is a bigger test with results at the bottom of the page. This is the best place to look for data. This is an awesome list of things to do to conserve energy with data to back up each item. Blackle is a website that utilizes a customized Google search bar. The website asserts that it is exactly like Google except that it uses a black background instead of a light colored background. This first claim is questionable. The second claim is that a computer monitor requires more energy to display a white pixel than a black pixel. This amount of energy is minimal, as admitted by the Blackle authors. They insist that there would be significant energy savings if all the millions of screens that look at Google every day used Blackle instead. Firstly, color is not the only difference between Google and Blackle. Any search through Blackle uses Blackle's servers before querying Google's servers. That means a little extra bit of bytes being transferred. It's not much, but neither is the energy savings. Secondly, home studies suggest that LCD monitors have a negligible power savings between displaying dark screens or light screens. I say negligible because the variance from one monitor to another is a wider spread of kilowatt-hours than the savings on any particular monitor. For more details and to see the science (which is the cool and important part) see the links section. Why lie or exaggerate the benefits of Blackle? Every time a person uses Blackle, Google shares potential revenue from programs like AdWords with the Blackle site owners. By routing thousands of users through Blackle under the pretense of energy conservation, the Blackle team gets a big cash bonus in their AdSense account. Anybody with an AdSense account can make money in this way. The frontpage counter shows how many kilowatt-hours have been saved by using Blackle even though this is an impossible calculation. There are variables which are simply unattainable from Blackle's point of view so this is by necessity only an approximation of the energy saved assuming everybody is using the same monitor that saves the same amount of energy while the Blackle screen is up. Furthermore, it assumes the Blackle screen is maximized even though the counter probably continues at the same pace regardless of how much of my monitor is occupied by the Blackle window. Incidentally, it may be unfair to say they're lying. It would be more apt to say the site exaggerates the benefits of the Black display color, misrepresents the Roberson et al study, and provides a front page approximation as if it were literal fact. Energy savings for CRT monitors displaying white and black screens might still be significant. But an LCD monitor displaying any color is using far less power than a CRT monitor displaying a dark screen. If you're concerned about energy savings, use LCD over CRT. Also, turn off your monitor when you're not using it. While we're at it, we might as well mention that power management is useful, but screensavers are not. Also, Unplugging things from the wall is even better than turning it off since the plug still drains energy even if the device is not on. This hub is pro-Blackle. Hear the other side. A site about how Google is going black to promote earth hour although the official blog linked to elsewhere explicitly states that is symbolic since it does NOT save energy to route through multiple servers if you have a modern monitor. The Roberson et al study that Blackle cites in its About section specifically states on page 7 that over half of the computer monitors used in the test were CRT monitors. This is a strange choice since LCD monitors dominate three quarters of the market (despite the fact that they have been commerically available for less than half the amount of time that CRT monitors have been). Page 19 concedes "it appears that display color is a significant determinant of on power for CRTs, but not for LCDs." So this is pretty open and shut exaggeration on Blackle's part. To imply that we can all save energy by using Blackle is dangerously close to lying when the report Blackle cites clearly says that LCD monitors (which most of us have) show no significant change between colors. The study is well performed, but the sample size is as limited as the studies I link to at the top of this page. And the sampling is not representative of the global average of Blackle or Google users. Only TN screens use more power on displaying black image. But in not true when we look on outdated CRT [still used in about 25-10% PC looking on Steam hardware survey and iSuppli data] and new LED [OLED & AMOLED] and LED-backlit LCD or even LCDs based on MVA, IPS, AFFS and PLS (not sure only about ASV and PVA). The problem with black background screens is that they look awful. For Black Google Blackl at http://www.blackl.com is a lot more effective. It also uses renewable energy servers. A Black Google such as Blackl will do a lot more than the simple Dark Google background energy saving. The notion that a black background can't save any power is now dated. On AMOLED based screens you can use up to 7 times less power with a black background! OLED based devices that are still growing in popularity and now very common. Most other popular display types save power too displaying black like CRTs and plasma screens. LCD screens that are LED backlit save power displaying black instead of white and have different power characteristics than some older LCD’s. For more information on this topic you can check out http://bGoog.com which is a black Google for mobile phones to save battery power. It is true, LCD technology spends less energy than CRT, but CRT has a higher color definition. Think the best solution in Display Technologies is the plasma one. Offers the LCD & CRT technologies benefits in one deal. And yes, as you may see it is a little 20% approximately saving per computer. Now place that scenario. CRT or LCD, in a Customer Service Environment Platform with a 3.000 users working 24/7/365 to support a business's CRM (Customer Relationship Management) and you will see that little % on results=$$$$$ (Lots). why not change the background on google to black on your profile, then you dont have to worry about blackle, and saving energy, if you now do that!!! 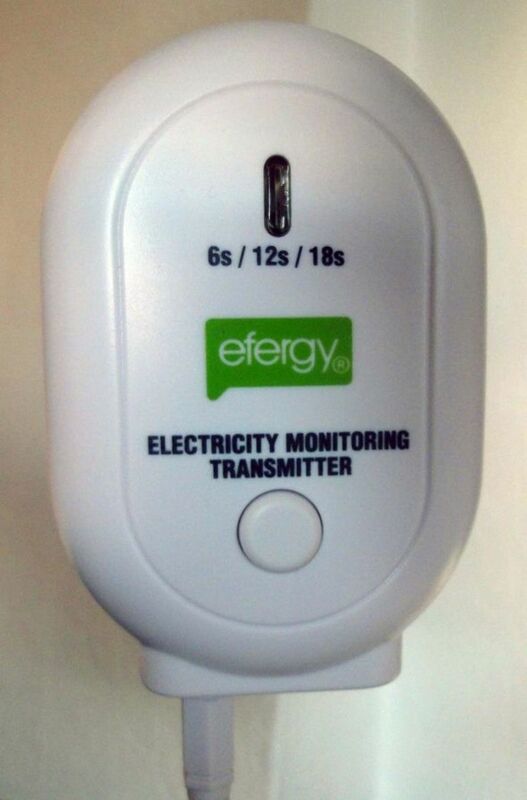 Well if anyone is Truly interested in Saving Energy you will like this site. It says you can save upwards of 25% on your electric bill. At your home or business. Their Lighting manager for businesses even guarantee 20% or refund. If your company can save some money then they may lay off less people. I hope, I&rsquo;m an optimist. plus! because of our energy crisis today(oil prices going up), blackle's initiative is to persuade all CRT users to use it so that it can save more energy for the world! duh! if you're using a CRT use blackle! if you're using an LCD use google! blackle's target market are those people who still have CRT monitors! haven't you learned anything from that video!?! basically, in a CRT monitor, lighter colors tend to consume more power, specially the white color! but in an LCD, its the other way around, lighter color consumes less power! Blackle works in that it uses the google search engines to find sites for you. It also works in that it makes money. It does not save power on 75% of computer monitors that access the google homepage. So in that sense, it doesn't work. Maybe that's why the title of this page/article claims that it hardly works. I agree on the comments. 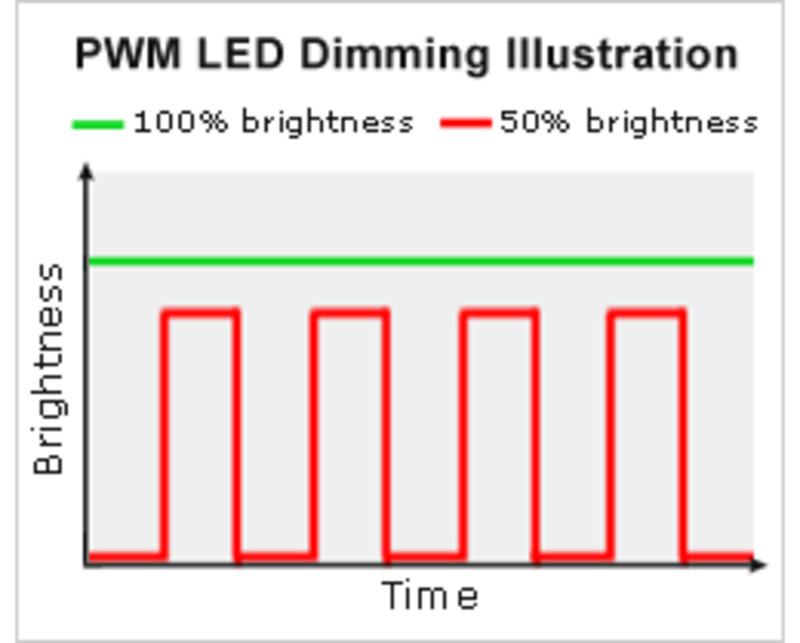 Saving power is not related to the color of the display on your screen for LCD's. CRT is consuming more energy since it is using an electron gun. In the display arena, KVM switch will save energy than using multiple display monitors. Great post, Blackle had nice intentions but can't achieve power savings. They will be remembered every year because of this and Earth Hour. I agree completely. On the average a CRT consumes (roughly) 3 times the energy of an LCD (assuming of course the LCD is of the same dimentions). The technology of the LCD is such that the 'color' of the pixel doesn't determine the vast majority of the color savings, the fact that the monitor is on and displaying (even a completely black screen) will consume realistically the same power of an LCD displaying a white screen. 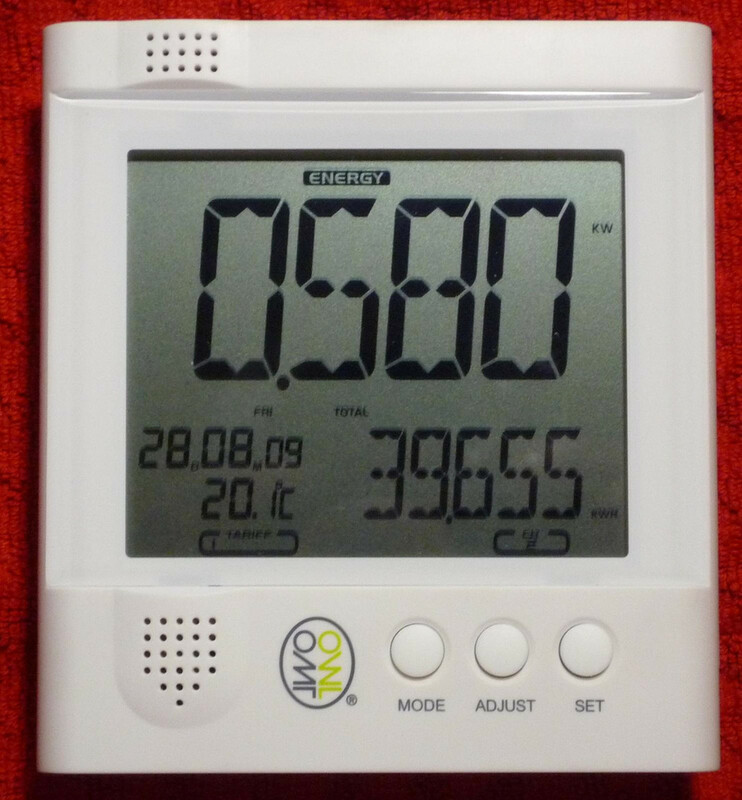 Power consumption areas in the LCD are the electronics that drive the matrix which in turn tells the LCD what colors and shapes to display and the backlight, which makes the LCD visible.